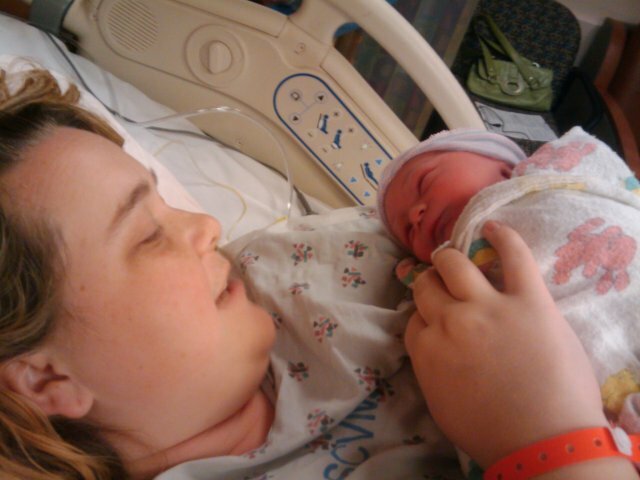 Matthew Robert Lewis Gilbert was born today at 15:03 pst. He is a bit early, and it came as a surprise to us, so now we have to scramble to get things in order, but he is healthy and whole. Jess and I are both exhausted, but a night’s sleep should work wonders. Would that I had it in me to put down some moving words right now, but I am tired to the bone. Soon, I promise, I’ll get to that. Posting from my G1. Can’t say I anticipated that when I bought it, but it works. He’s coming early, about three weeks. All seems well, even so. He should be here soon now. I’ll post a pic as soon as I have one. You are currently browsing the Nihlos blog archives for February, 2009.